An art curator with a background in architecture and graphic design, Surface talks about their involvement with yəhaw̓ (pronounced yee-hout) and ARTS at King Street Station. With an expansive background in architecture, graphic design, and curating, S Surface’s diverse experience has spanned from curating exhibits at Alice Gallery to co-teaching a course at the UW School of Architecture. Today, Surface is the King Street Station program lead for the Office of Arts & Culture, working on the launch of ARTS at King Street Station, a cultural hub for artists and communities of color. 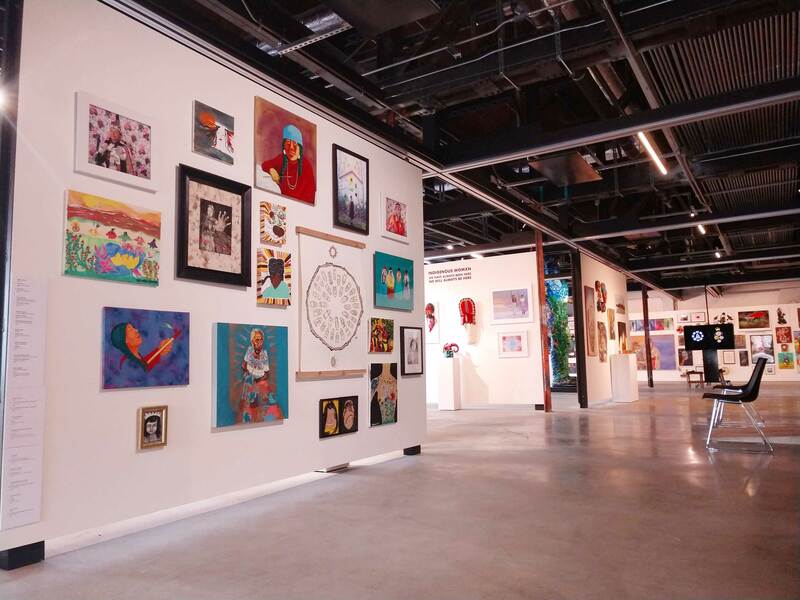 First on display at the new King Street Station exhibition space is yəhaw̓, an Indigenous-centered show featuring more than 200 creators. This exhibition is the culmination of a yearlong project to highlight Indigenous creatives and is free and open to the public during its display through August 3. Here, Surface talks about centering Indigenous voices and building community through the arts. 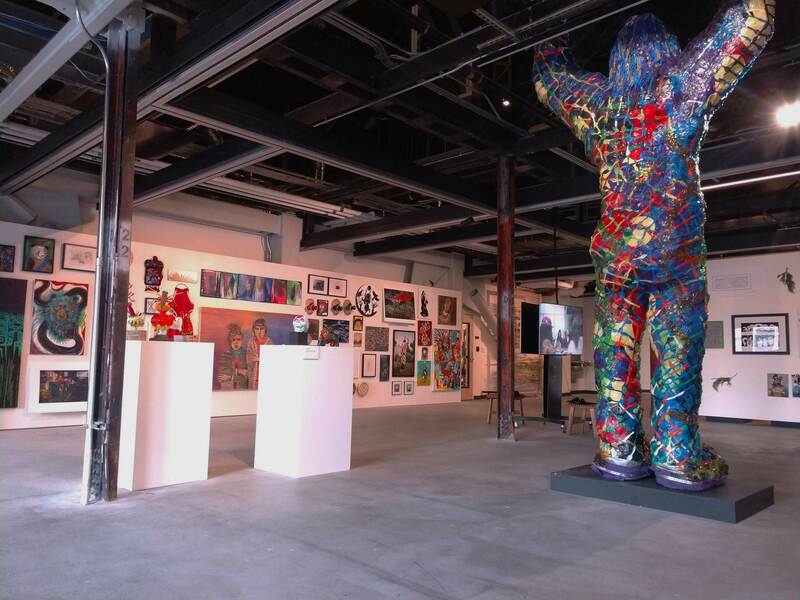 What prompted the opening of ARTS at King Street Station? 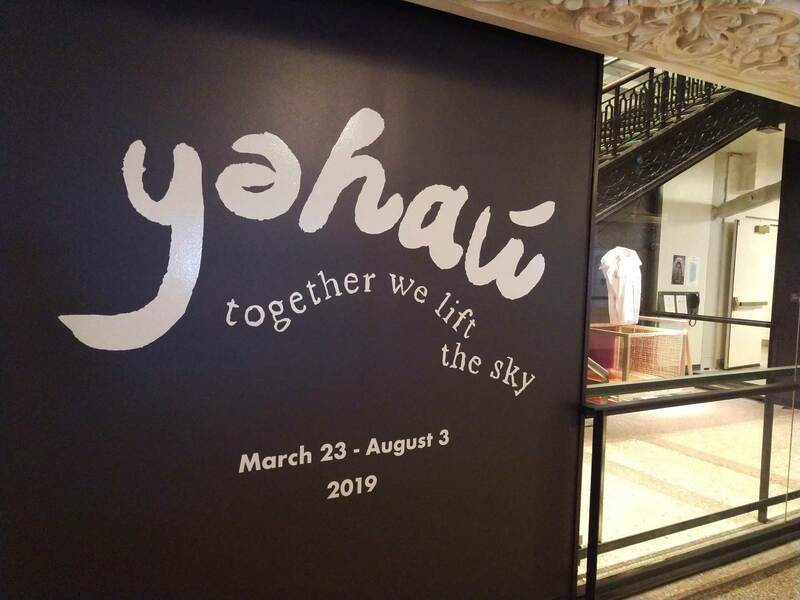 How did you decide to connect the opening of ARTS with the yəhaw̓ exhibition? The yəhaw̓ exhibition is perfect for our values in terms of centering the Native Peoples of the land that we’re on. We wanted to start with something strong that was in line with our values [that would also] give us the time and resources we needed to make the exhibition space accessible to the community through open calls. In the future [the pieces] will come by community applications. Anyone will be able to share their ideas. What is your specific involvement with yəhaw̓? I’m really supporting the curatorial team [Tracy Rector (Choctaw/Seminole), Asia Tail (Cherokee Nation), and Satpreet Kahlon] as they set the ideas and the general premise and the concepts. They really have the community connections to Indigenous communities, so they’re teaching me a lot about the skills I need to be building in order to have that be one of the many communities that King Street station [supports]. What different mediums of art will the exhibition feature? I would be hard-pressed to think of a medium that [has not been] included. There’s performance art, video and digital media, stone carving, works of glass, wood carving, textile and woven fiber, oil and acrylic painting, photography, print making, bead work, metal work, writing and literature—it’s really a true mix. What impact will the new arts and cultural hub have on the community? The way the curators have conceived of and run the exhibition itself has done substantial work already. The curators have built a whole system; it’s not strictly an exhibition, there’s [also] a mentorship system. Both the mentors and mentees are being paid for the opportunity, so their labor is all being recognized. Just being the person who is supporting [the curators] and experiencing artists dropping off their work, I’ve heard multiple times, “I tried a whole new art form that I’ve never worked in because I wanted to push myself for this show,” or, “Thank you for finally recognizing the way I’ve been working for decades.” The exhibition was an open call, and the curatorial premise was that everyone who applied would be exhibited in the show, with at least one artwork if not more. It was designed to be intentionally welcoming and affirming to folks. 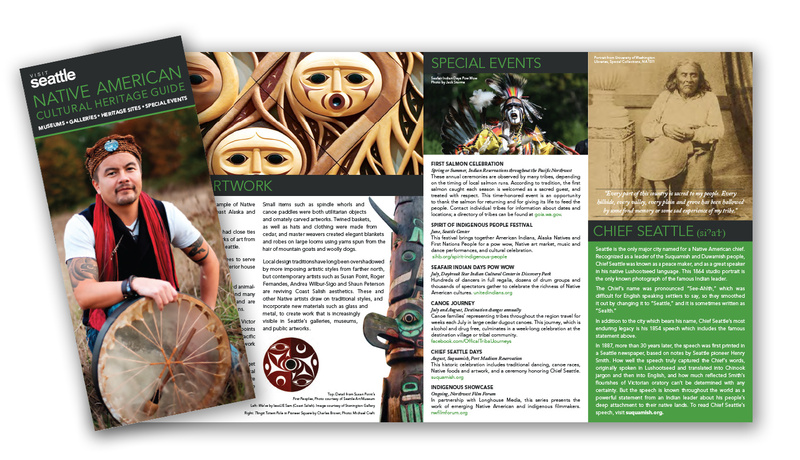 Learn more about Seattle's Native communities in Visit Seattle's Native American Cultural Heritage Guide.